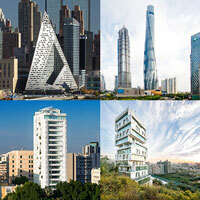 CTBUH has released a Tall Buildings in Numbers (TBIN) interactive data study examining the relationship between high-rise growth and population in the Middle East. 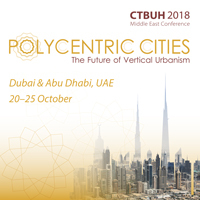 As a special 2018 Conference issue, themed on “Polycentric Cities,” the latest CTBUH Journal focuses the evolving urban landscapes of global cities. The future of cities is evolving along polycentric, multi-nodal lines, with several central business districts, offering different merits to the urban inhabitant. 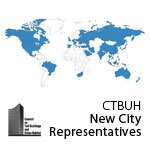 The CTBUH Board of Trustees met for the second time in 2018, just prior to the 2018 Middle East Conference, to undertake high level discussions on the Council's future. 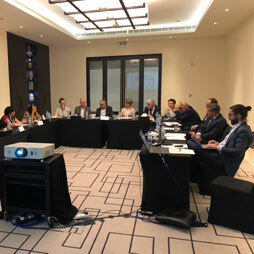 The CTBUH MEP Working Group held its kickoff meeting as part of the wider annual Leaders Meeting at the CTBUH 2018 Middle East Conference in Dubai. 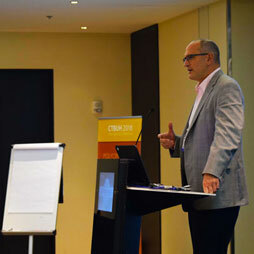 The CTBUH Smart Technology Working Group held its first meeting at the CTBUH 2018 Middle East Conference, with the goal of producing a document on smart technologies for tall buildings. 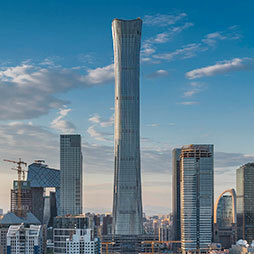 The Tall Timber Working Group, assembled to create a CTBUH Technical Guide on Timber in High-Rise Buildings, established responsibilities for its members at the CTBUH 2018 Conference. 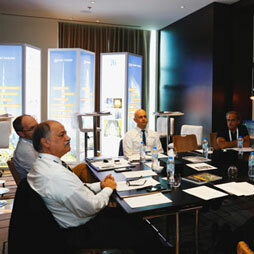 The CTBUH Vertical Transportation Working Group held a meeting at the CTBUH 2018 Middle East Conference to discuss an update of the Vertical Transportation Technical Guide. 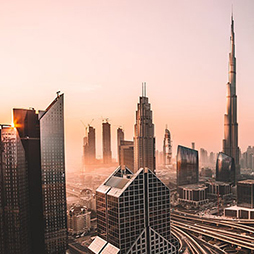 The CTBUH Performance-Based Seismic Design Working Group reconvened at the CTBUH 2018 Middle East Conference in Dubai to outline an approach for updating their 2017 technical guide. 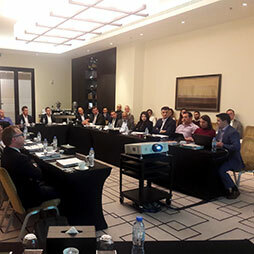 CTBUH Chapters, Regional Representatives, and Future Leaders Committees met during the Middle East Conference for a discussion on the Council's regional growth and global initiatives. 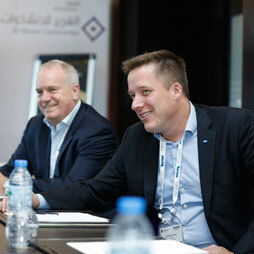 The Fire Performance of Façades Working Group formed a breakout session during the CTBUH 2018 Middle East Conference, clarifying the focus of the group's mission. 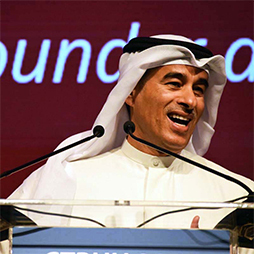 The CTBUH Advisory Group had the opportunity to meet at the 2018 Middle East Conference to further hone the core mission of the group and its role in the success of the Council. 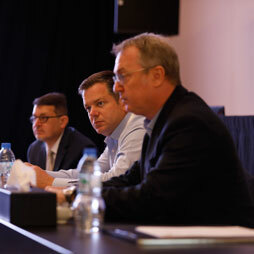 The CTBUH Academic & Teaching Committee held a breakout meeting at the CTBUH 2018 Middle East Conference, discussing CTBUH’s evolving relationship to academia. 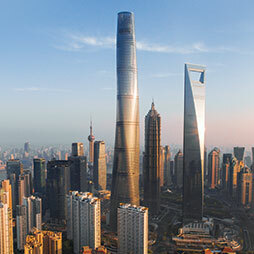 The CTBUH Height and Data Committee met to discuss several key definitions of structural types, as well as some urban-scale considerations. The CTBUH Urban Habitat / Urban Design Committee met for the first time this year at the 2018 Middle East Conference in Dubai. 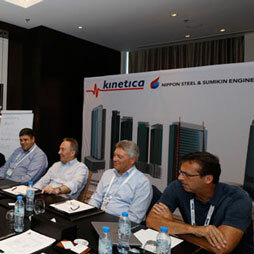 CTBUH Leaders convened on Day 1 of the 2018 Middle East Conference for updates on the year's developments and to plan for 2019. 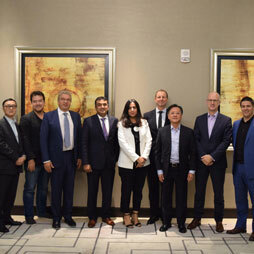 The CTBUH Skybridges research project steering committee held its initial kickoff meeting, just ahead of the 2018 Middle East Conference. 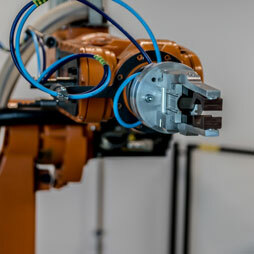 The CTBUH Robotics in Tall Building Construction research project steering committee held its initial kickoff meeting, just ahead of the 2018 Middle East Conference. Joing the EmiratesGBC Congress' annual event which will explore the progress in the Net Zero Building movement. 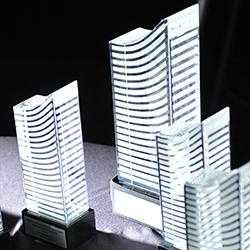 Complete your submissions by September 30 for the CTBUH 2019 Awards, with 7 new categories and a restructured Best Tall Buildings track! The Address Downtown has reopened its doors, completing renovations two years after a fire struck the building on New Year’s Day, 2016. 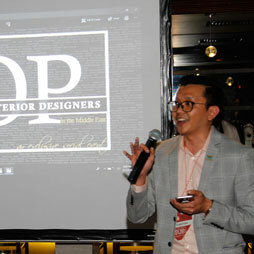 CTBUH Dubai recently hosted a social event focusing on the 2018 Top Architects and Interior Designers in the Middle East. 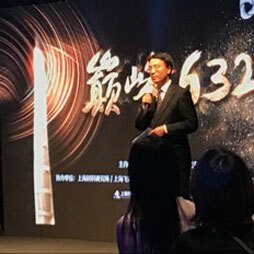 Officials of Shanghai Tower opened the building's highly-anticipated Summit 632 space, making it the second-highest occupiable space in the world after the Burj Khalifa, Dubai. 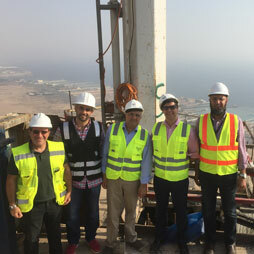 CTBUH Executive Director Dr. Antony Wood recently traveled to Dubai and Jeddah on a fact-finding mission to explore the possibility of holding a conference in the region in 2018. The CTBUH Australia Chapter’s Brisbane Committee held a particular focus on Brisbane Skytower, currently under construction, during their third breakfast seminar. 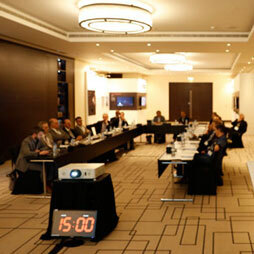 CTBUH held its Inaugural Dubai Committee Event at the Vida Downtown Hotel. 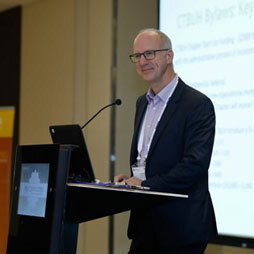 The event was held to reintroduce and reinvigorate interest in the CTBUH in Dubai. Henning Larsen Architects have been commissioned to design a sizable new headquarters building for a key Saudi organization and visited similar projects in Qatar and UAE. 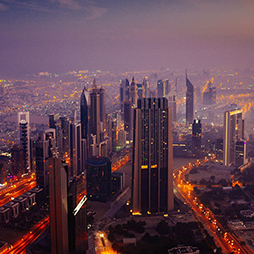 Georges Binder, Belgium Country Leader, recently joined with Executive Master Immobilier to conduct a study trip on tall buildings to the United Arab Emirates. 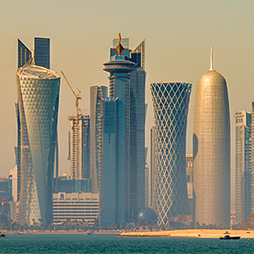 The Index is a model for developing sustainable built environments in the Middle East region, as well as other similar climatic environments elsewhere in the world. 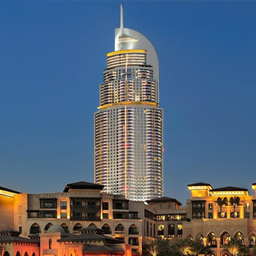 The tower sits amidst the exuberance that is the tall building development of Dubai’s main thoroughfare. The building comes as a breath of fresh air among the crowd of towers. 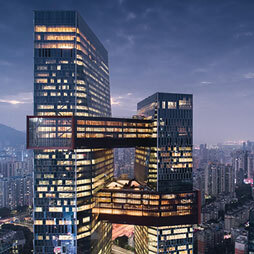 O-14 is a 24-story commercial tower characterized by 1,326 openings, randomly located and varying in size, throughout the whole exterior shell. 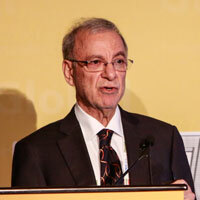 The post congress review celebrates some of the best moments of the 8th World Congress, held in Dubai, United Arab Emirates March 3-5, 2008. 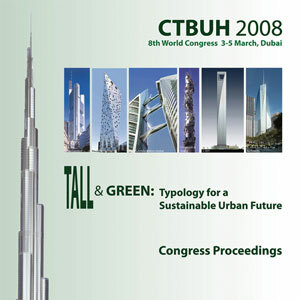 The Congress hosted presentations, seminars and workshops covering virtually every aspect of tall building development, with a particular emphasis on sustainability. Accompanying spouses and partners were able to experience the tourist side of Dubai by undertaking one of the three sightseeing tours organized each day. 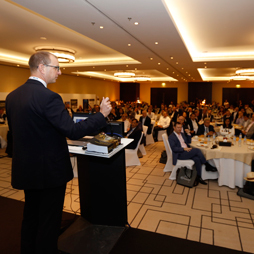 A brief recap of the 2018 Top Architects and Designers in the Middle East event, hosted by the Dubai Committee on Wednesday, 7 February 2018. 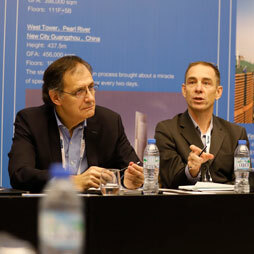 Jon Pickard of Pickard Chilton is interviewed by Chris Bentley during the 2016 CTBUH China Conference. Jon discusses the local economic impacts of tall buildings. 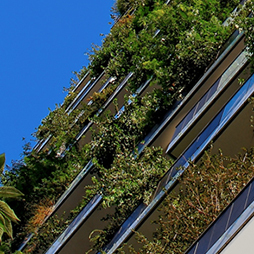 How to Protect High-Rise Egress Routes? Debating Tall: Do Cladding Fire Codes & Tests Need Changing? 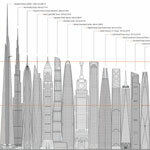 Debating Tall: A Supertall Future in the US? 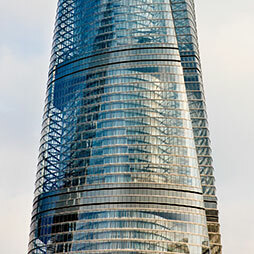 2008/03 – CTBUH 2008年 第8届世界大会，迪拜; Lee Herzog, Lerch Bates Inc.